Vector graphics of a small Walther gun. Realistic illustration with different colors, textures and shapes used to recreate the original look of the weapon. Subtle shines on the metallic parts and a deep shadows around the trigger of the gun. Free vector image for all weaponry, shooting and crime projects. 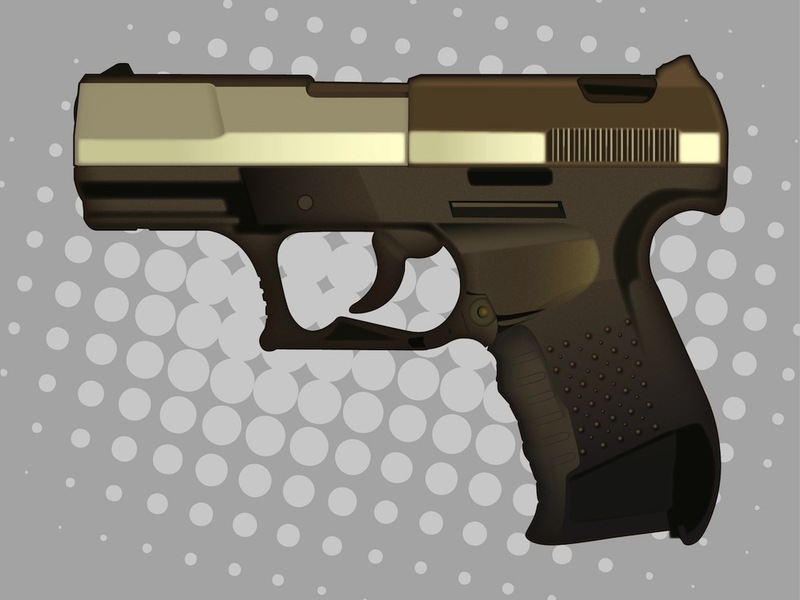 Walther Handgun Vector by Agung P.
Tags: Detailed, Firearm, Handgun, Pistol, Shooting, Walther, Weapon.